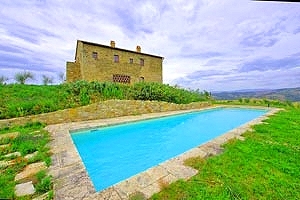 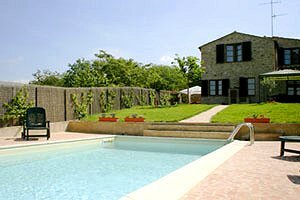 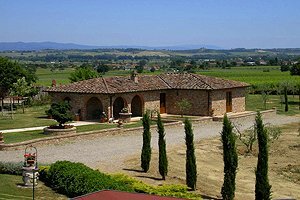 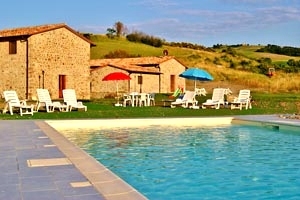 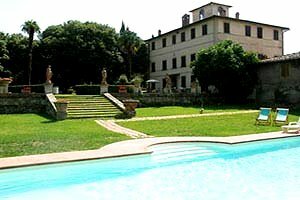 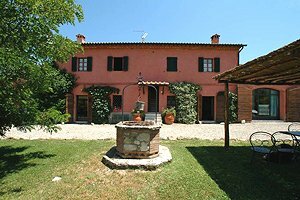 Our agency is specialized in renting villas for holidays in Tuscany - villas with and without swimming pool, luxury villas immersed in the green Tuscan countryside, apartments in villas and historic castles. 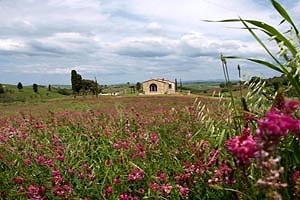 In 1996, UNESCO declared Pienza - that is, the city of Pius, from the name of its most famous citizen, Pope Pius II (in the world, Enea Silvio Piccolomini) - World Heritage Centre. 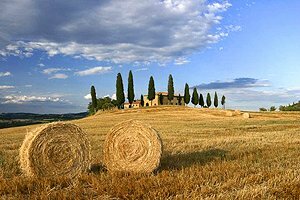 Are you planning a holiday in the wonderful Sienese countryside? 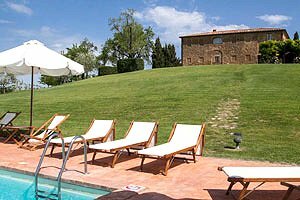 Our website offers a wide selection of villas in Pienza , among which you will certainly find the one meeting your requirements. 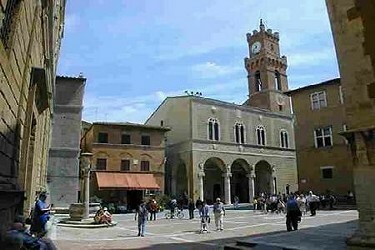 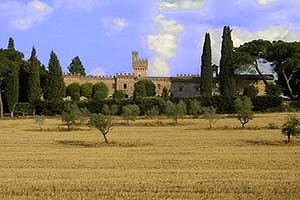 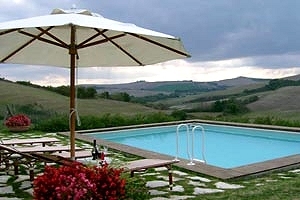 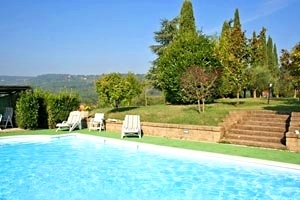 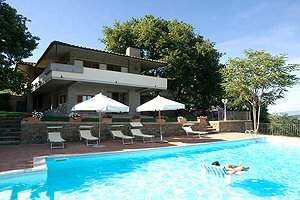 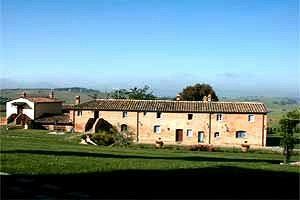 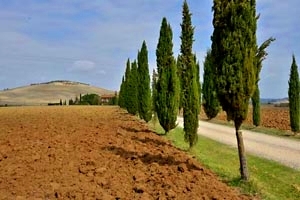 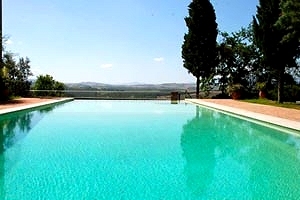 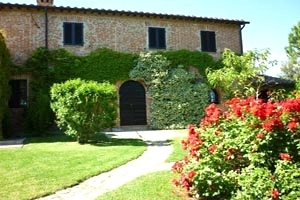 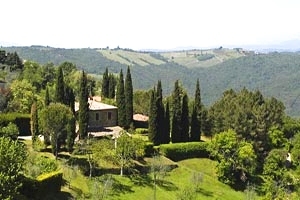 Rent a villa in Pienza for your next vacation in Tuscany .